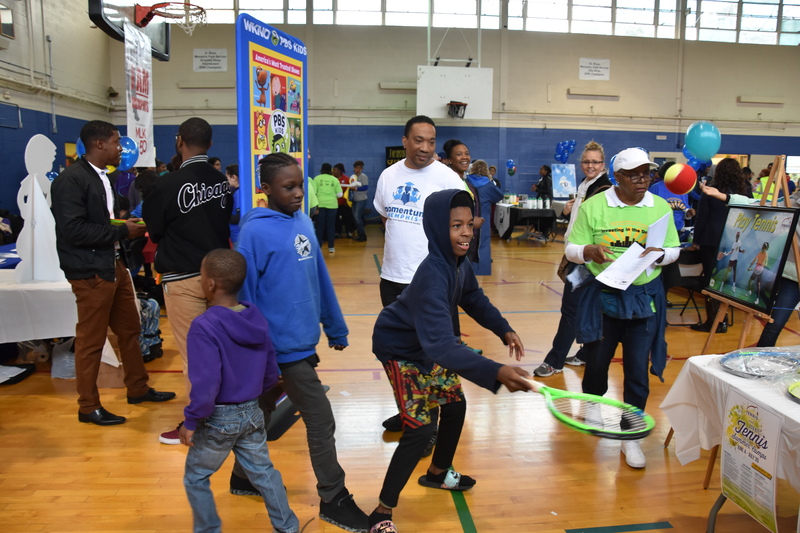 Saturday, April 7th was one of the coldest days on record for April in Memphis, but the weather didn’t stop us from having a ball at the MLK Frayser Community Family Fun Day! 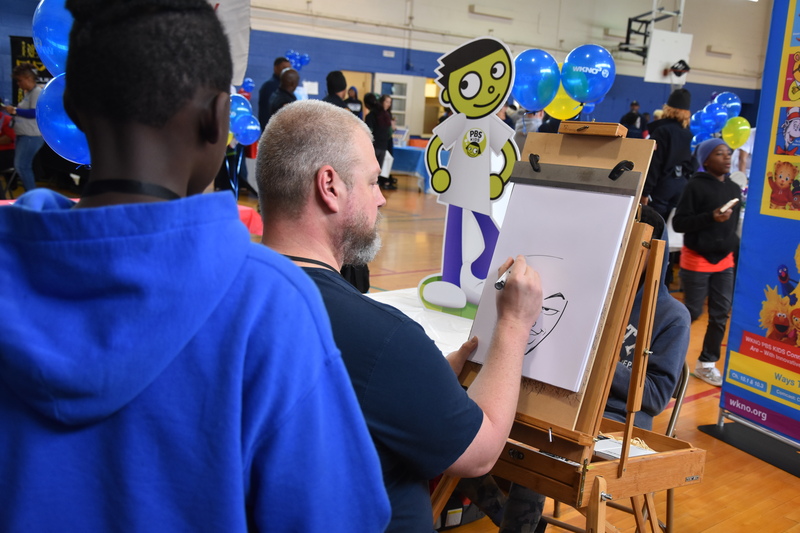 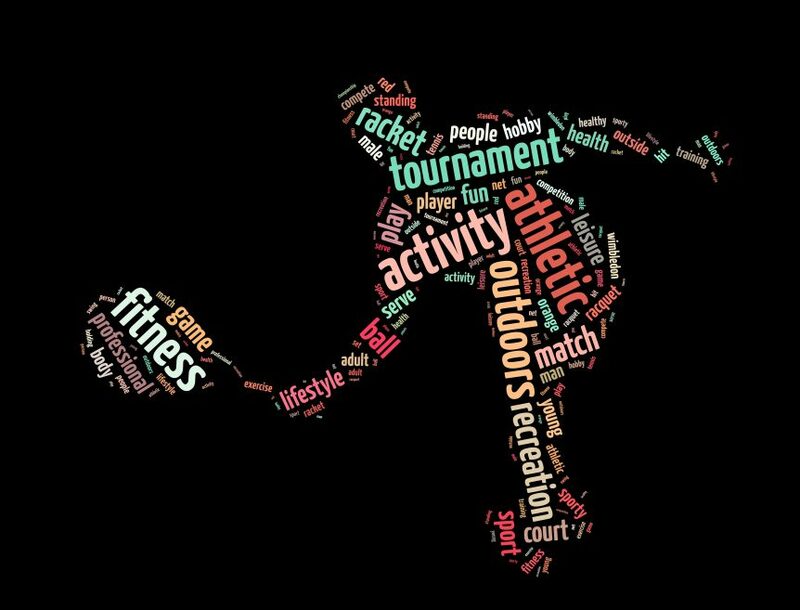 The event included multiple vendors (including Tennis Memphis), demonstrations from a community theater troup, senior zumba dancers, local vocal talent, and Tennis Memphis Non-Traditional Schedule Juniors (click play on the last slide to see them in action!)  There was also a petting zoo, rock climbing wall, food trucks and outdoor tennis activities on the courts at Frayser Tennis Center. 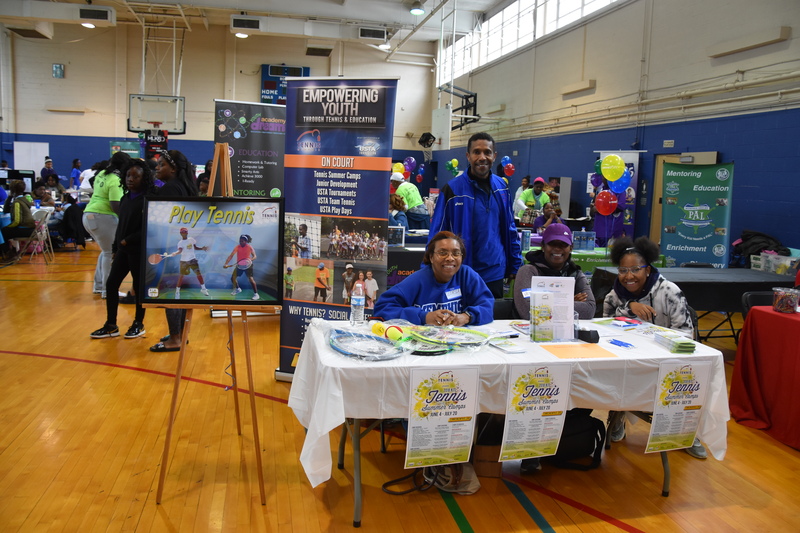 Children from the community were invited to participate in the FREE tennis after-school classes and NJTL Tennis Summer Camps, held at the newly resurfaced courts at Frayser Tennis Center (right next door to Ed Rice Community Center) and everyone was encouraged to PLAY TENNIS! 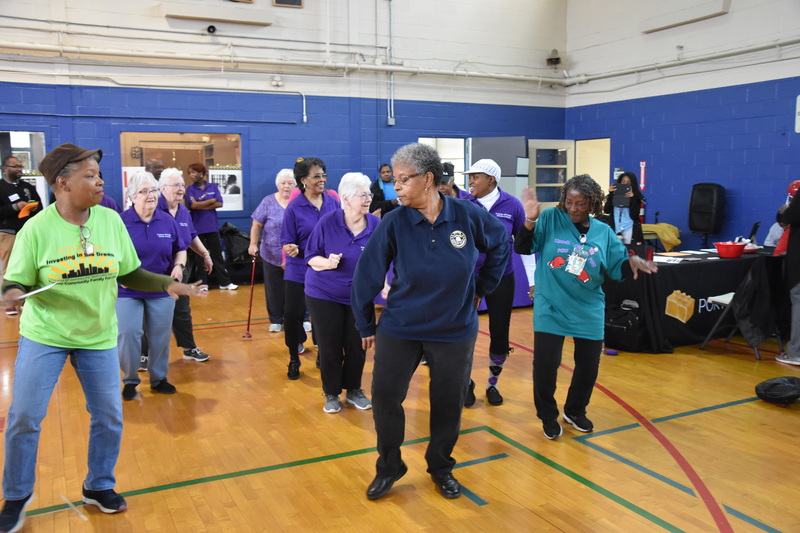 Pictured are Director of Outreach and Community Development, Arnold Thompson, with volunteers Gloria Thomas and Vera Wooten. 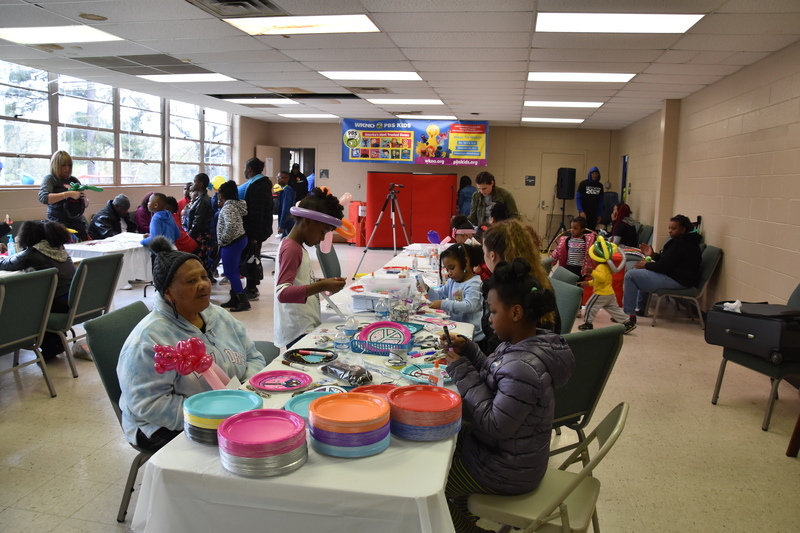 MLK50 Frayser Community Family Fun Day! 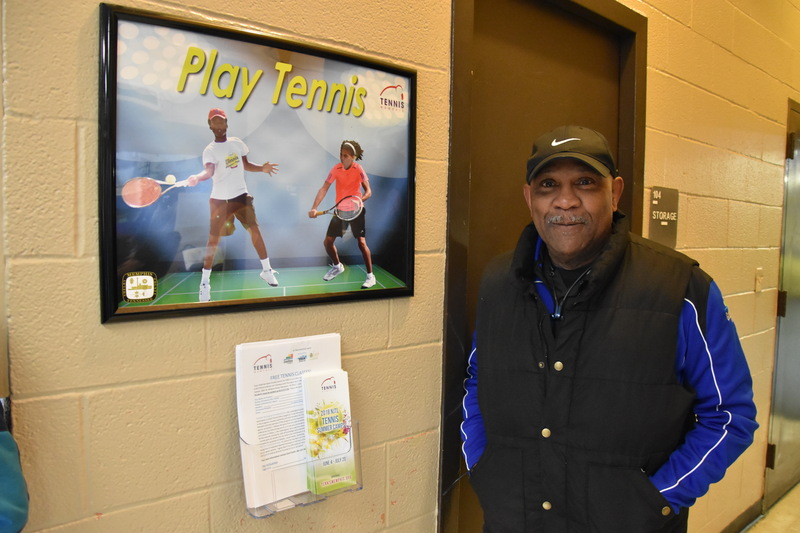 Coach Kent Smith with one of the "Play Tennis" displays in Ed Rice Community Center. 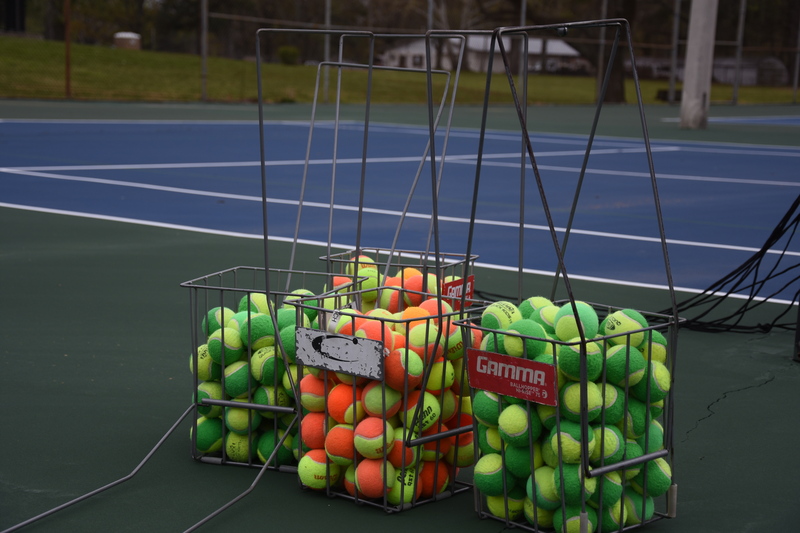 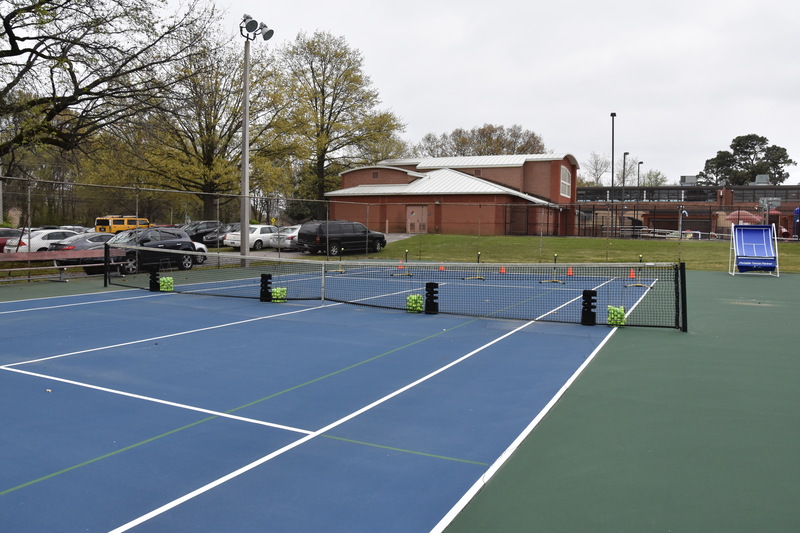 Tennis Courts at Frayser Tennis Center set up for a ton of fun!